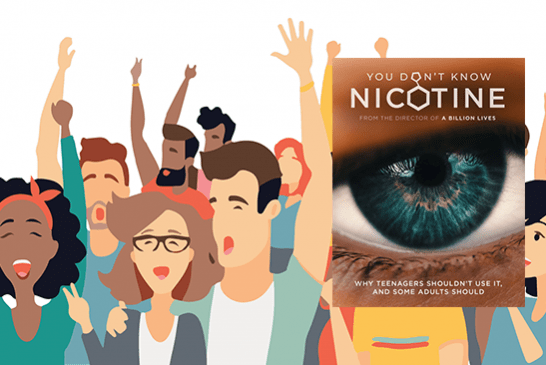 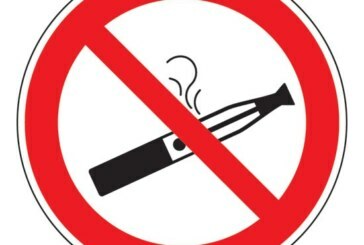 The discovery of a forum ... .. ANTI E-CIG ....! 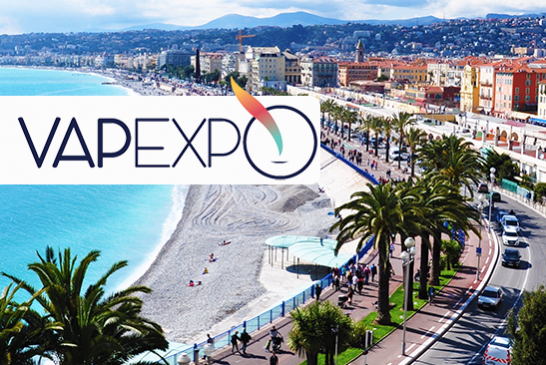 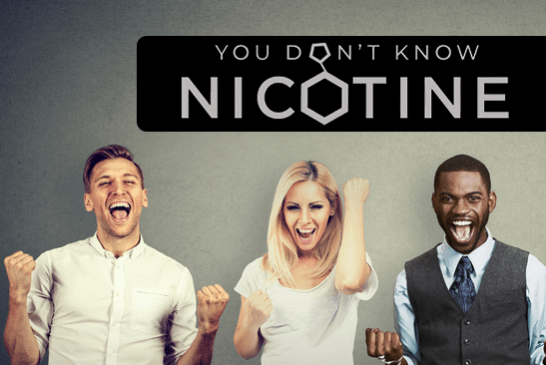 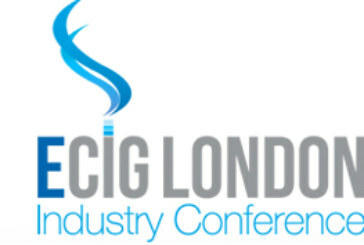 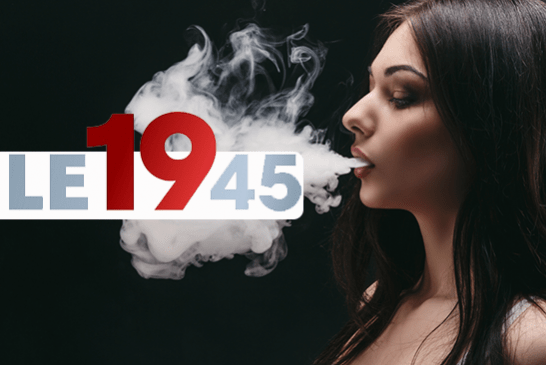 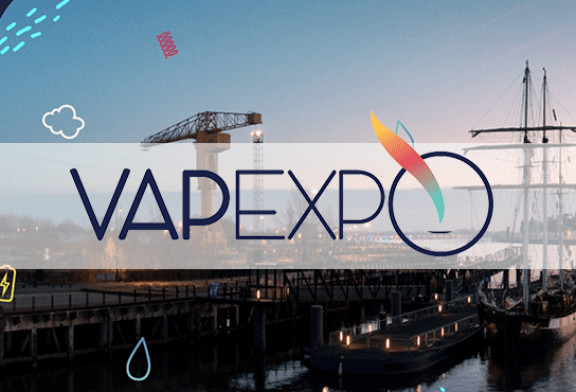 E-CIG LONDON INDUSTRY: The "Rendez-vous" of professionals! 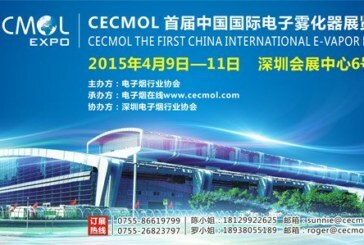 China hosts 1er international e-cigs exhibition! 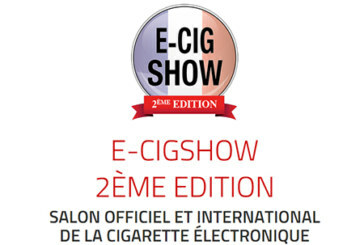 E-Cigshow - 2th edition for January 2015!